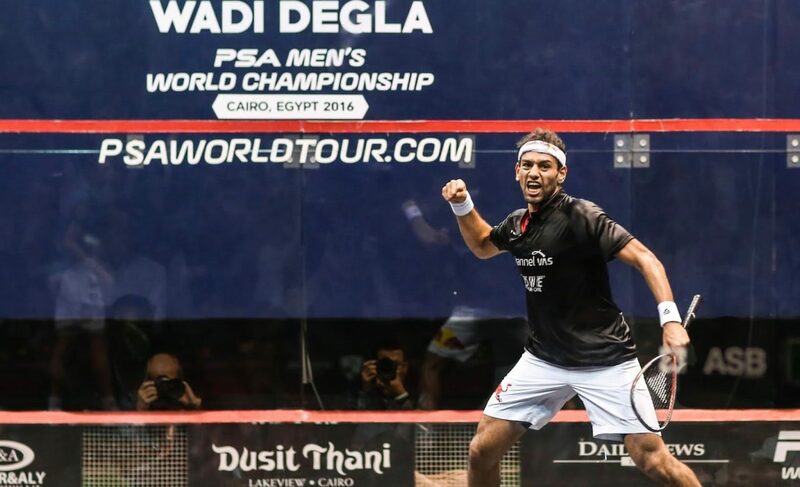 World No.1 Mohamed ElShorbagy and compatriot Karim Abdel Gawad will face off for a place in the final of the 2016 PSA Men’s World Championship, the sport’s biggest tournament, after they overcame World No.6 Ali Farag and three-time winner Nick Matthew on the opening day of quarter-final action in Cairo. 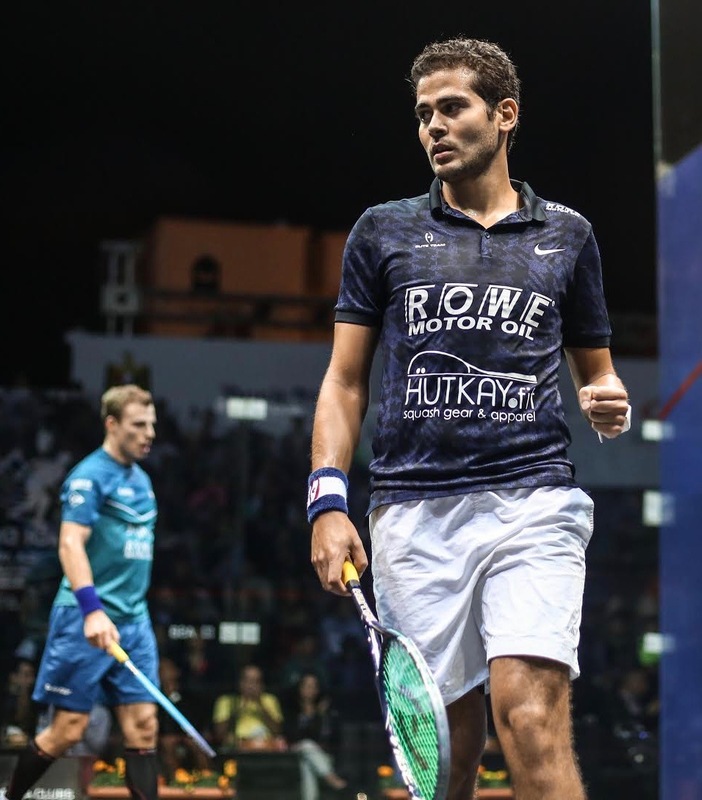 Gawad – who broke into the world’s top 3 today after the November PSA Men’s World Rankings were released – lost out to Matthew three weeks ago at the U.S. Open, with the duo serving up a superb match in Philadelphia. “I feel great, over the moon, especially because I had a very slow start [to the tournament],” said Gawad. “I was nearly out from the first round but I talked to [four-time World Champion] Amr [Shabana] and he told me to focus match by match. It’s just baby steps, I’m focusing on each match before moving on to the next one. It’s my first ever semi-finals in the World Championship. PSA $325,000 Men’s Wadi Degla PSA World Championship 2016, Wadi Degla Club, Cairo, Egypt.